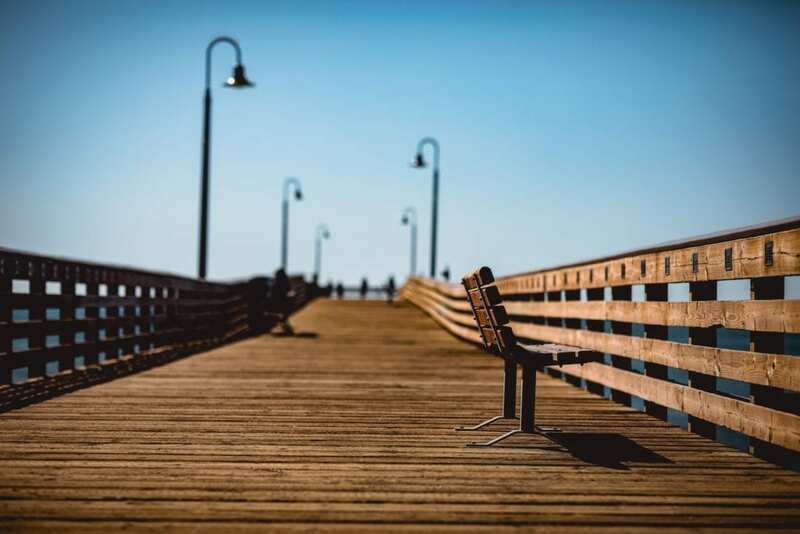 Mere steps from the sands, in the charming coastal town of Cayucos, visitors can lounge and relax at On the Beach, Bed and Breakfast. 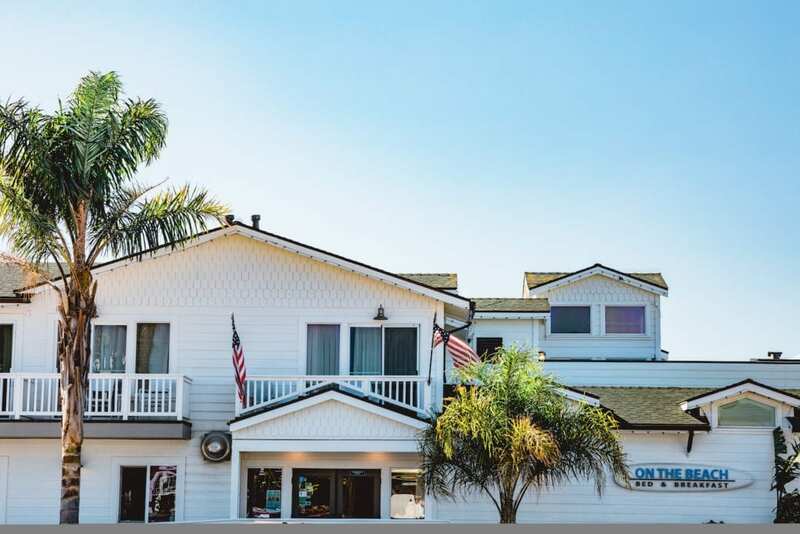 Strategically located next to the historical town pier, this property offers breathtaking ocean views, luxurious accommodations and the welcoming hospitality of the central coast. 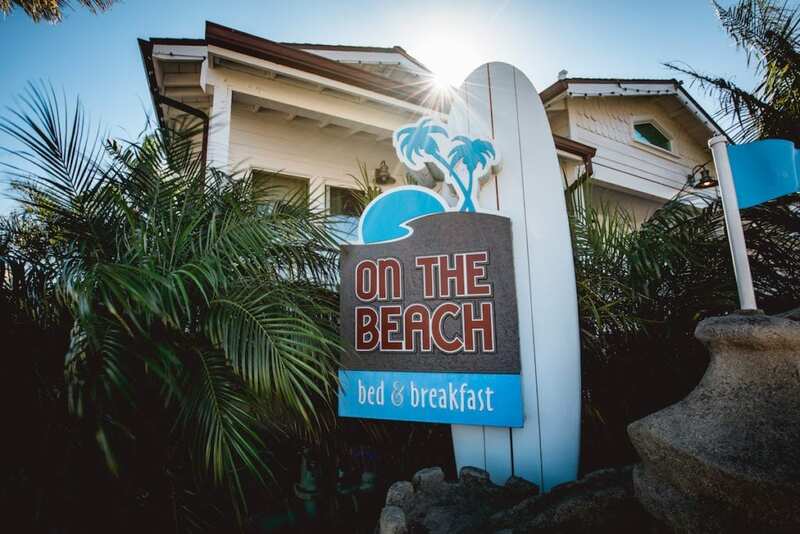 Each day On the Beach, B&B guests can enjoy hand crafted breakfasts, delightfully paired appetizers and local wine, as well as delicious homemade desserts. 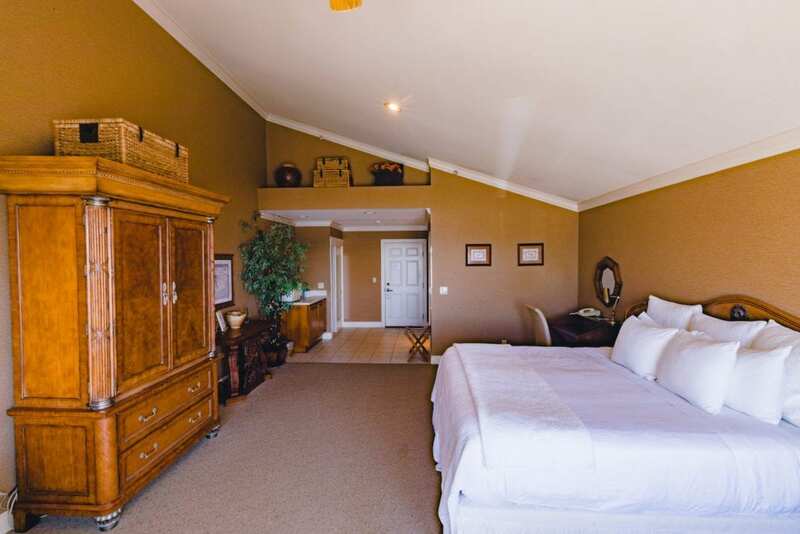 Each room is individually designed and extremely spacious (approx. 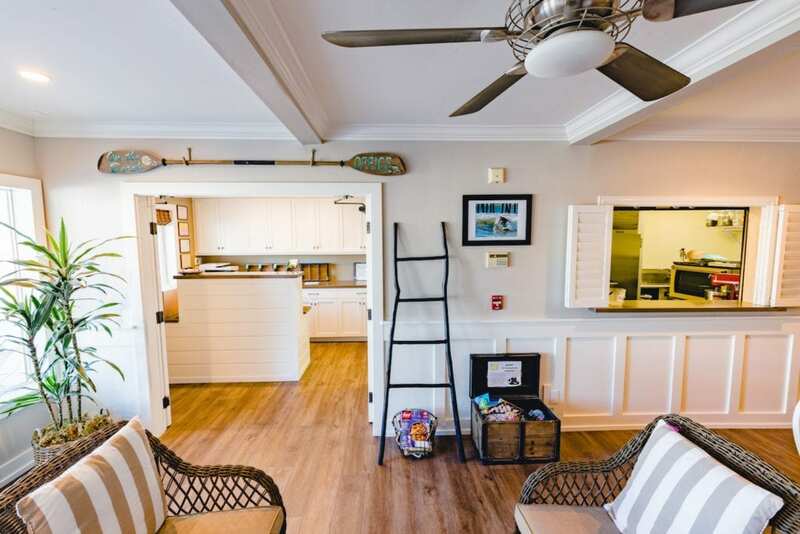 500 square feet). 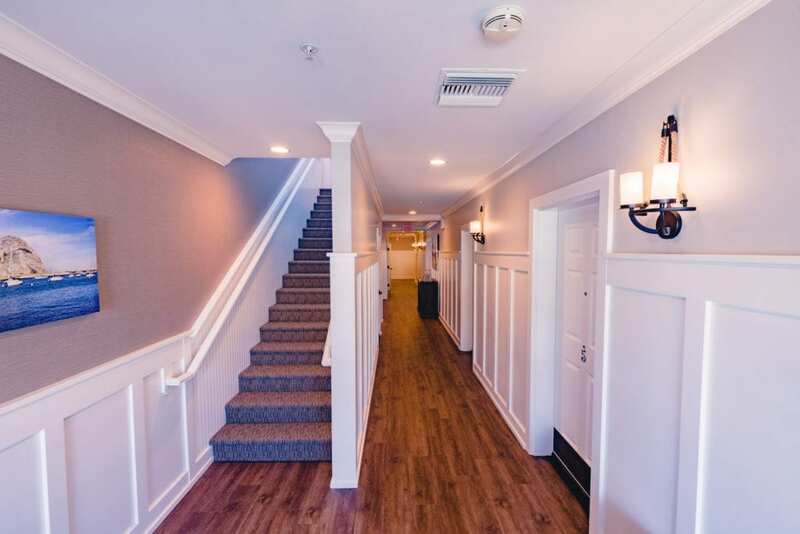 Amenities include a flat screen TV, complimentary Wi-Fi, refrigerator, microwave, coffee maker, over sized whirlpool tub (private bathroom), robes, fireplace and a balcony. 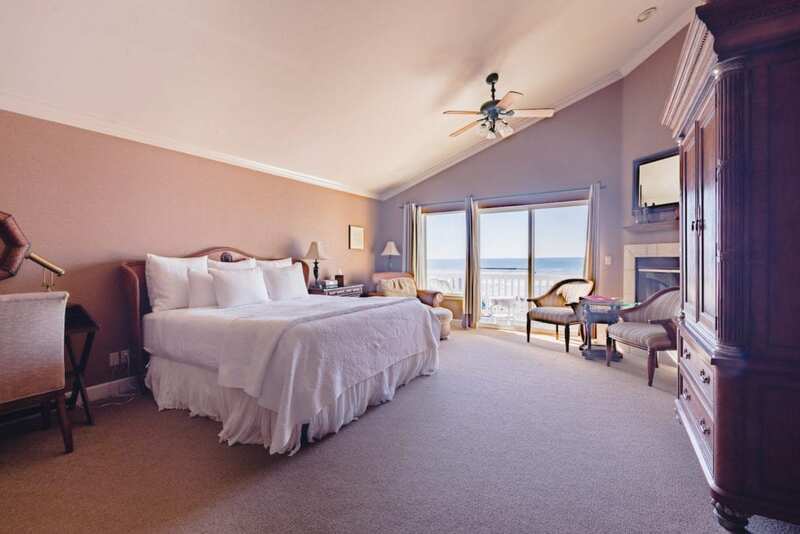 Guest are also encouraged to bathe into relaxation by lounging in our rooftop Jacuzzi or on our sun deck. 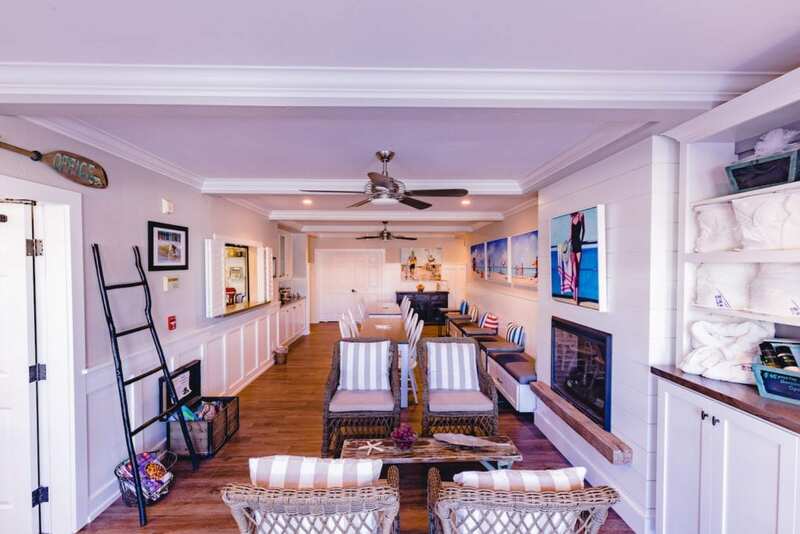 Located next to the Pier on the main street, guests will seldom need a car to access local restaurants, wine tasting, spas, tennis, and banquet halls, along with equipment rentals for everything from a surfboard to kayak.